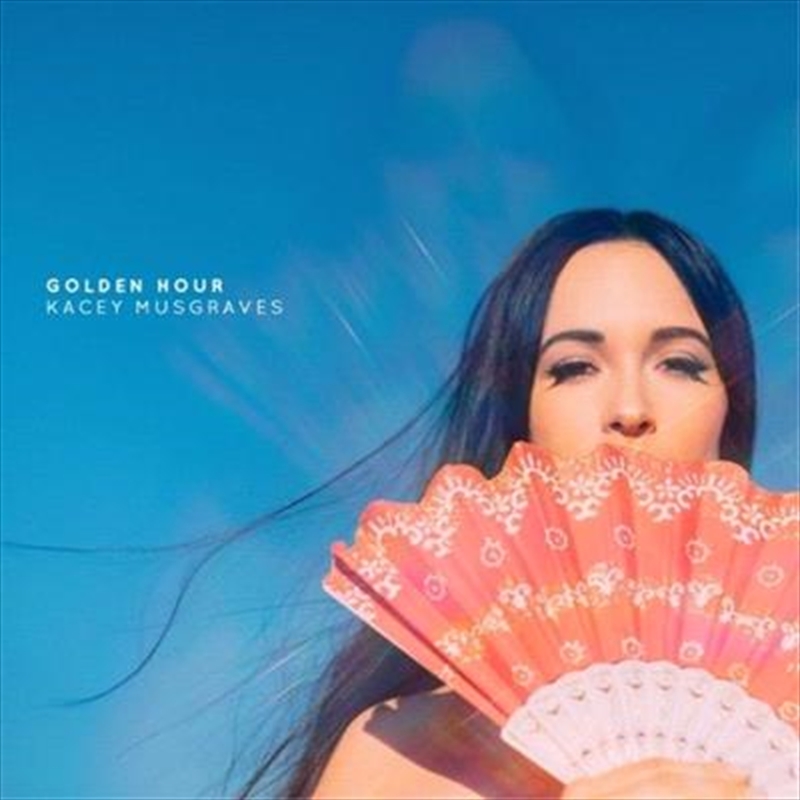 Golden Hour follows the massive success of Kacey’s critically-acclaimed albums Same Trailer Different Park, Pageant Material and A Very Kacey Christmas. Both Same Trailer Different Park and Pageant Material debuted at #1 on Billboard’s Top Country Albums chart, with Kacey becoming the first solo female in 5 years to top the chart with a rookie release and only the seventh to do so in Nielsen SoundScan’s 22-year history. Kacey has won 2 Grammy Awards for Best Country Album and Best Country Song (“Merry Go ‘Round”), 2 CMA Awards for “New Artist of the Year” and “Song of the Year” (“Follow Your Arrow”), and an ACM Award for Album of the Year.